We opted to photograph this luxury lodging as dusk. It turned out to be the right call, as the lighting, feathery clouds and momentary stillness made for absolute magic for a brief moment.Sunsets are very fleeting in this location close to the equator, and the moment was lost in minutes. 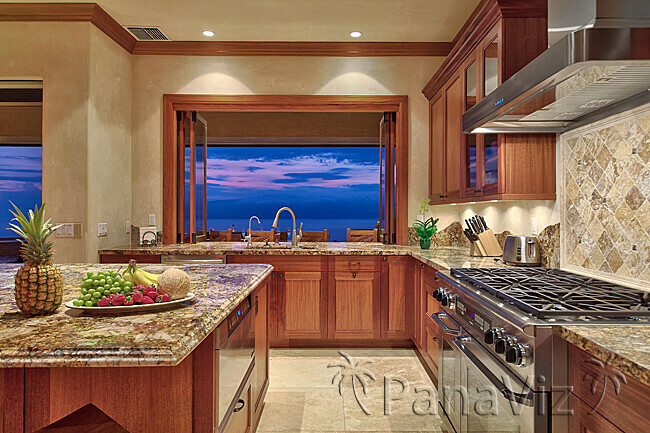 Full-screen 360 virtual tours were used to present the luxury lodging in its entirety. 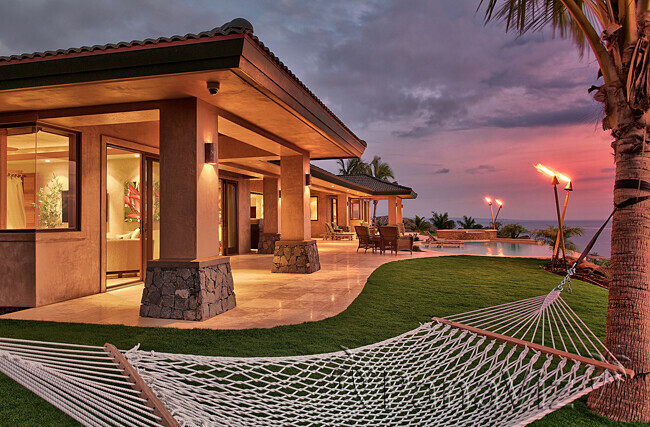 We were able to show the open spaces and how the indoor and outdoor spaces melded in this beautiful retreat. Once again, still photography was used to bring attention to the beautiful inside and outside spaces. Once completed, a narrated video will evoke the magic and romance of this home that will beckon with a hint of drama, a dash of romance and with a promise of appealing to all your senses. 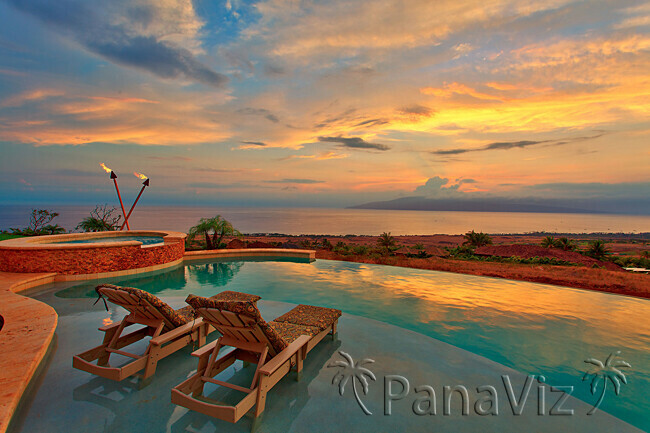 PanaViz provides real estate photography services on Maui and other Hawaiian Islands.